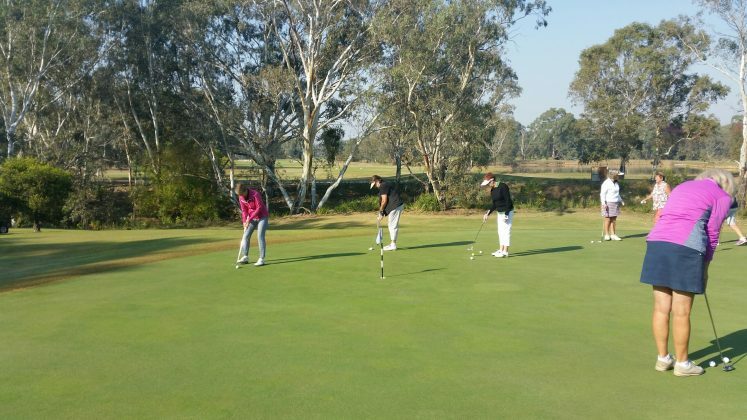 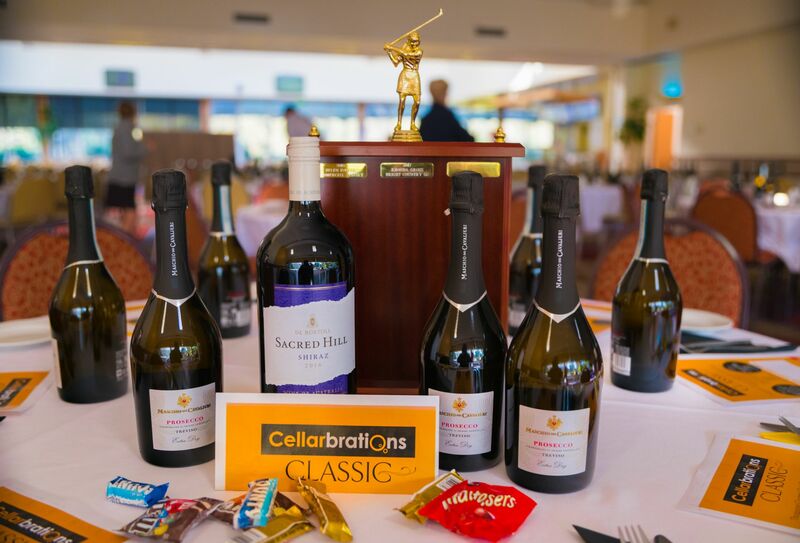 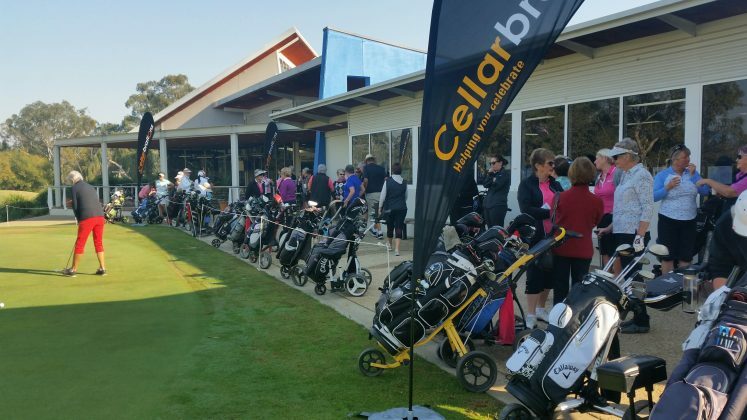 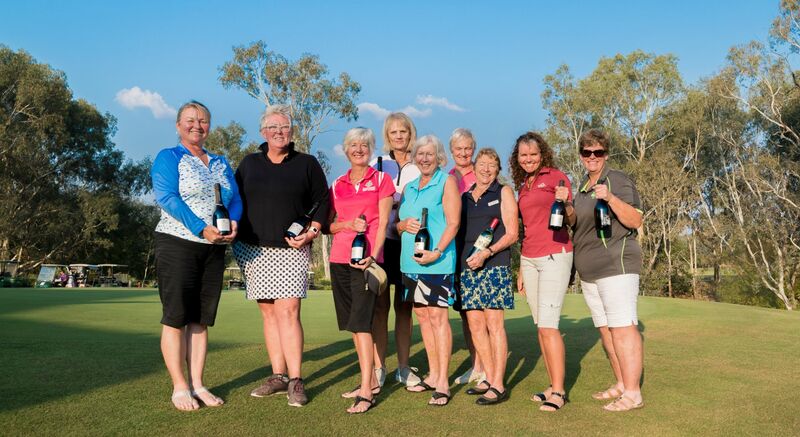 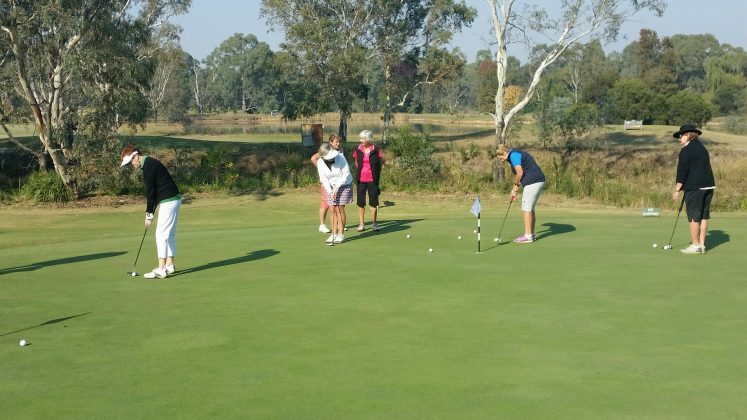 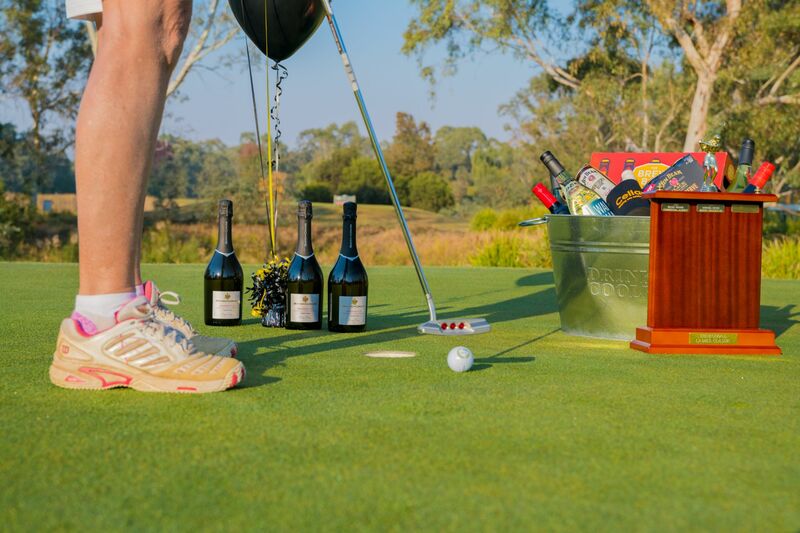 The annual ladies Cellarbrations Classic at Thurgoona Golf Resort has attracted players from ten clubs from around the region. 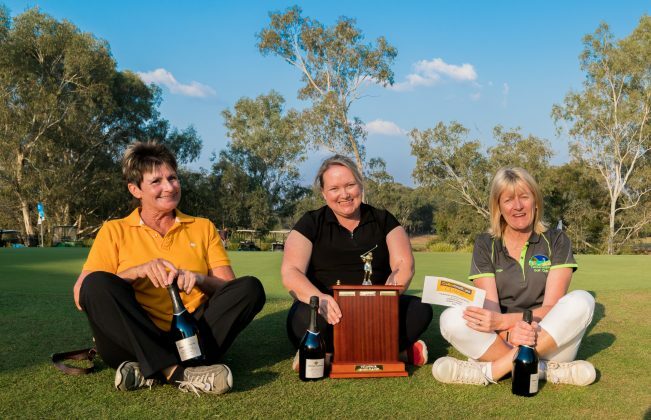 Thurgoona Ladies Captain Lois Clarke says the tournament is in its third year and has quickly become a popular fixture on the golfing calendar. 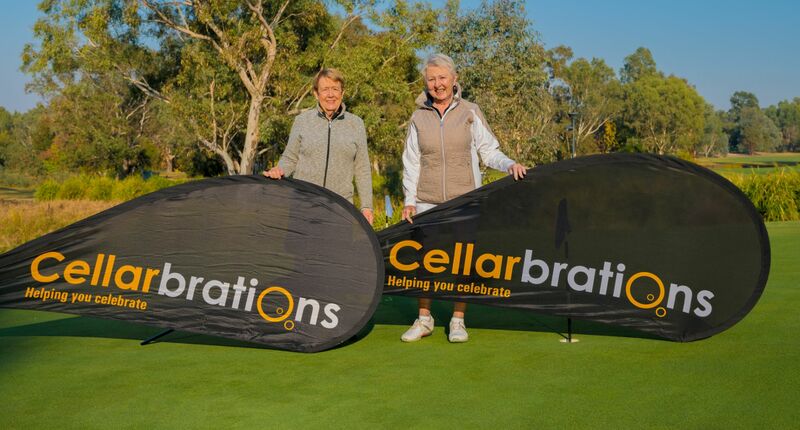 “We had 115 players, including 64 visitors from a variety of clubs, including Deniliquin, Tumbarumba, Beechworth, Bright, Yackandandah, Wodonga, Howlong, Albury and Jindera,” Lois said. 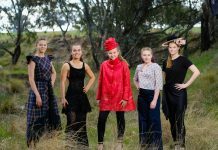 Border Cafe is a locally owned and produced online magazine for Albury Wodonga and surrounds (North East Victoria, Southern NSW). 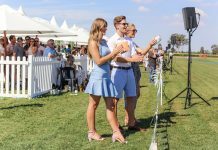 We invite our readers to check-in, and be inspired by what’s happening in our backyard. 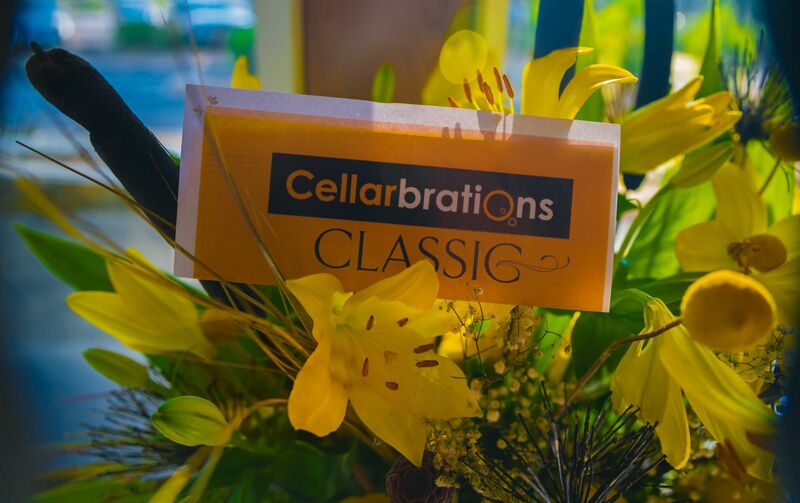 We shine a light on everything that’s great about living in or exploring our beautiful region. 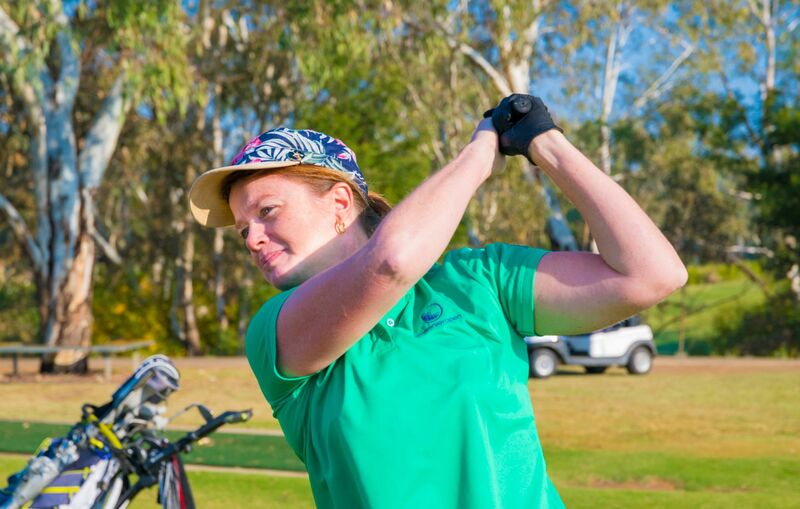 Border Cafe Editor is Kylie King, an Albury Wodonga based journalist with more than twenty years of experience in the media industry.